Every first Sunday is Paws and Draws. A fun way to raise money for those pups in need. 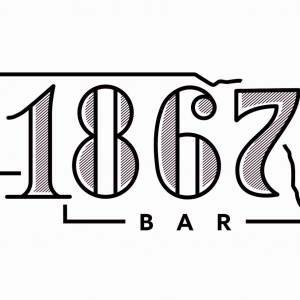 Every draw that your purchase 1867 Bar will donate $1 to Revolution Rescue. 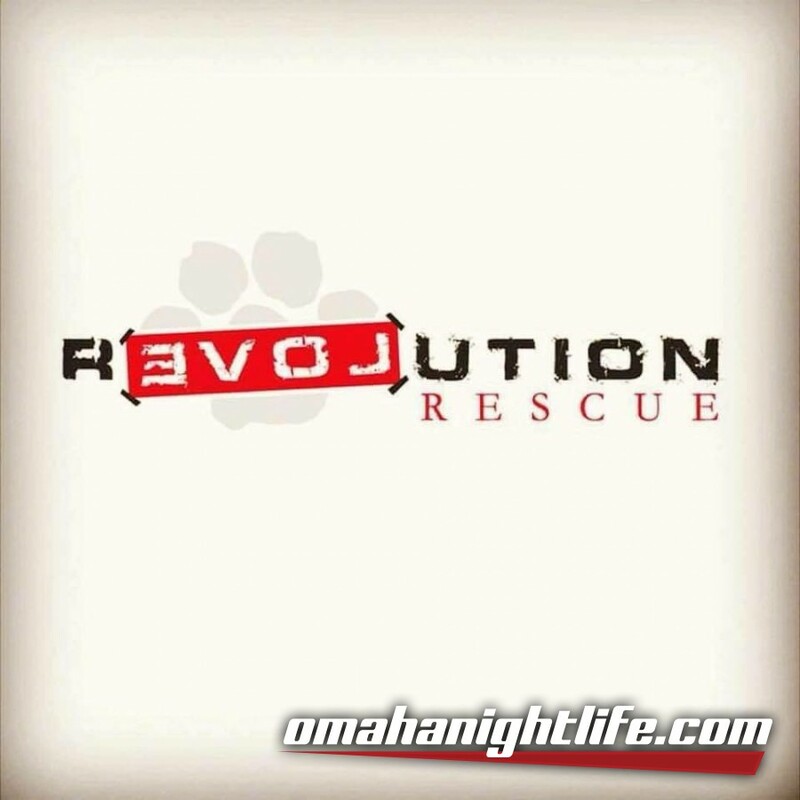 Formed in 2015, Revolution Rescue is a local all volunteer, foster based dog (and cat) rescue that concentrates on working with shelters and humane societies to save the lives of at-risk animals. We offer the alternative to euthanasia, which is fostering, rehabilitating, and re-homing adoptable pets. 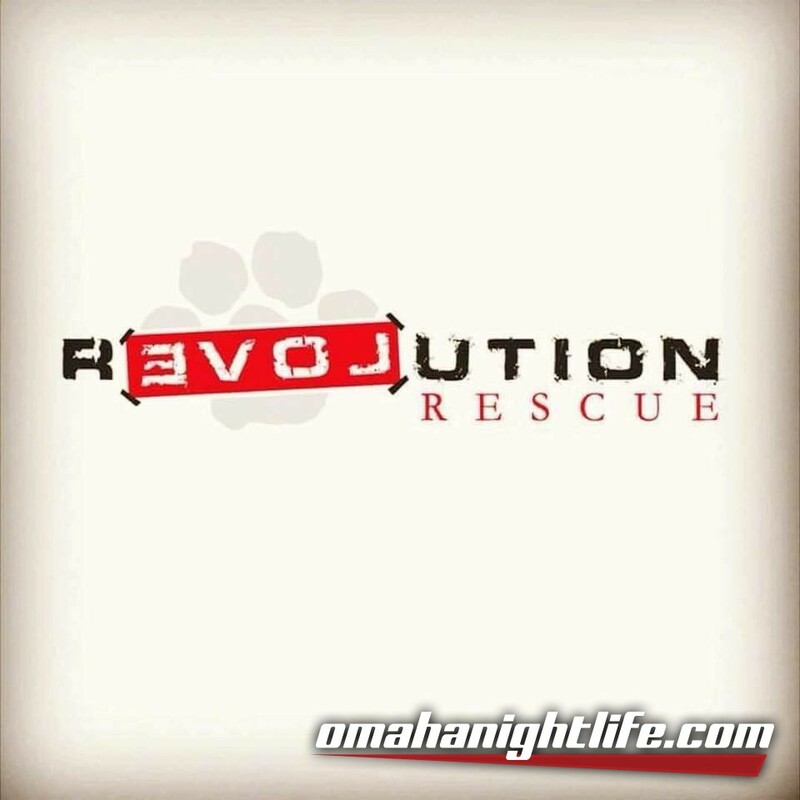 We are dedicated to making a positive difference for any and all animals that come into Revolution Rescue, so that their transition to their forever homes will go as smoothly as possible. 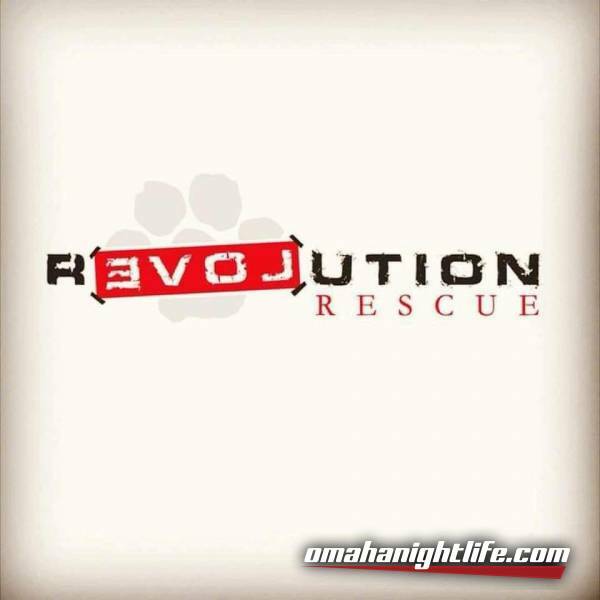 We encourage everyone to save the life of a shelter pet by adopting...we promise, you won't be sorry! Rescue IS the best breed.